Garlic is an important cool season bulb crop that is widely used around the world for its pungent flavour, as a spice or condiment. The head of garlic comprising numerous discrete cloves is the edible part. 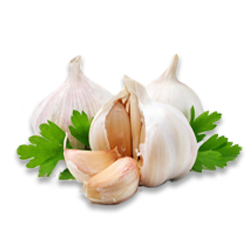 Garlic is suitable for growing as a winter crop in the high ranges of Kerala. 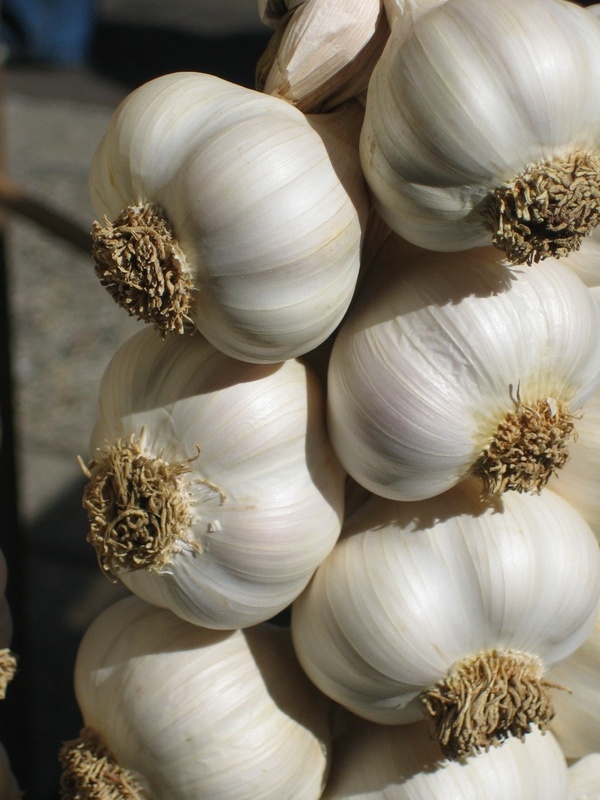 The garlic crop is ready for harvesting when tops turn yellowish or brownish and show signs of drying up and bend over. Depending on season and soil, harvesting can be done 120-130 DAP. Yield may vary from 5-10 t/ha. The bulbs are cured in field for about a week after harvesting. In order to avoid damage from sun, the bulbs are covered along with the tops of each other. After this the bulbs are cured for another 7-8 days in shade either with tops or after cutting tops by leaving 2.5 cm. Curing in shade may be on a floor having ventilation from bottom or a wire racks. Grading is done according to size, colour and shape.